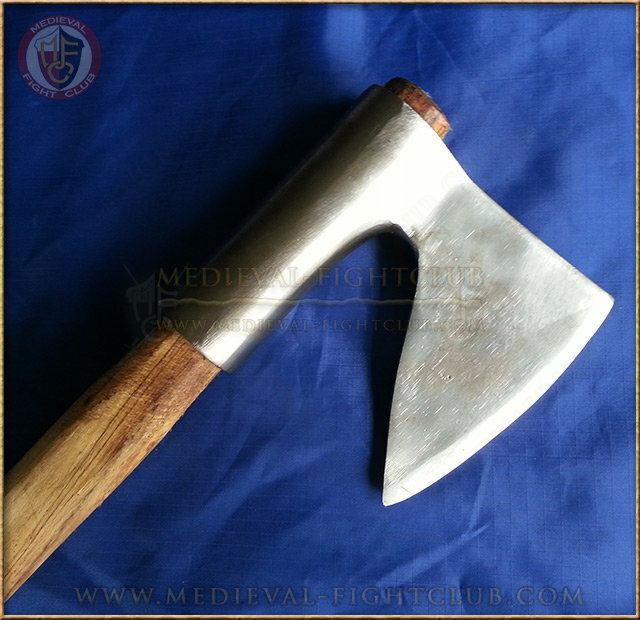 This light and effective axehead is perfect to be used as a side arm in combat. 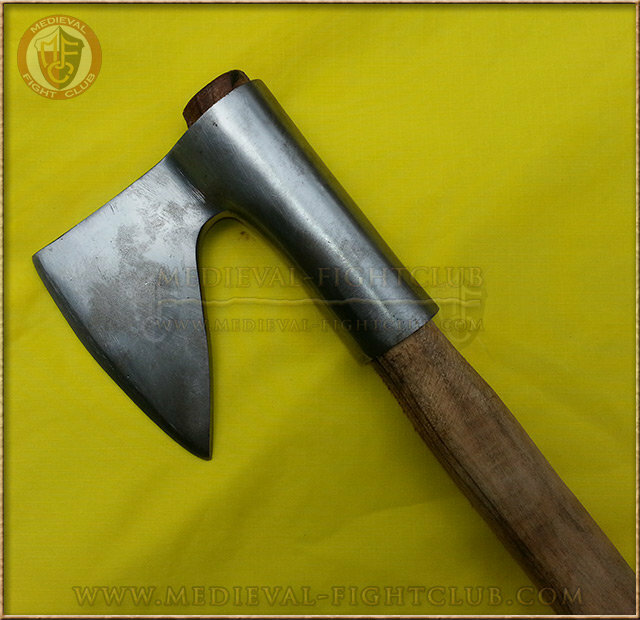 It was very common for bowmen, crossbowmen and light infantry between 1200~1300 to use small weapons for individual defence. Combat Rating: 9 out of 10 - needs a shaft and sharp corners may need rounding.